Here's what you can expect on your first visit and beyond. A typical worship service is about 75 minutes long. CLICK HERE to watch or listen to a recent message. Be comfortable and come as you are. Some folks dress up, but most wear casual clothes, including jeans and shorts. We care about you, not what you're wearing. The Big Desk at each campus is staffed by friendly folks who can get you from here to there, answer questions A through Z, and anything in between. Plus, they have a gift just for you! We'll help you get your children from infant through grade 5 registered and settled in his or her classroom or nursery. Security is important to you, and it's important to us. There are security measures in place that allow you to enjoy the worship service distraction-free. Should your child need you during the service, we'll notify you asap. Sure! Each campus has an area where refreshments are served before and after each service. Here at Calvary, you'll find super nice people, but we're not perfect. We are all broken, healing together through Christ. No matter what's going on in your life, you're welcome! Hope to see you soon! Sign language interpretation is available during our 9 am service. 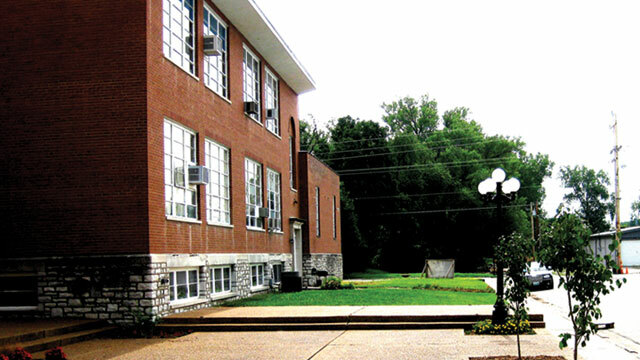 CLICK HERE for more info about our Mid Rivers Campus. CLICK HERE for more info about our West Campus. 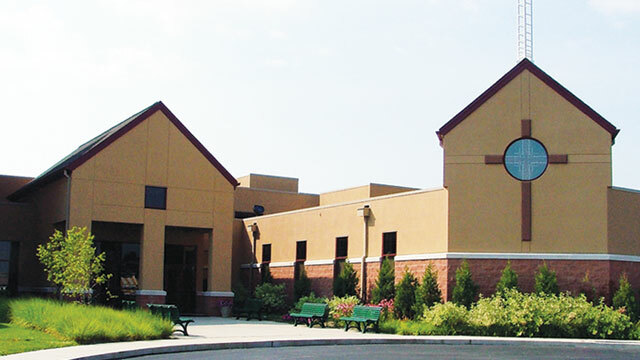 CLICK HERE for more info about our St. Charles Campus.